The finals are the culmination of the competition with the best schools teams competing to be crowned under-13 and under-15 girls and boys champions. The finals will consist of a round robin tournament, with the top two sides qualifying for their respective final. The competition has grown beyond recognition over the last few years. In 2009/10 25 teams entered. This season that number rose to more than 1000. The under-15 competition takes place on Saturday, getting underway at 11.00., while the under-13 tournament is on Sunday. 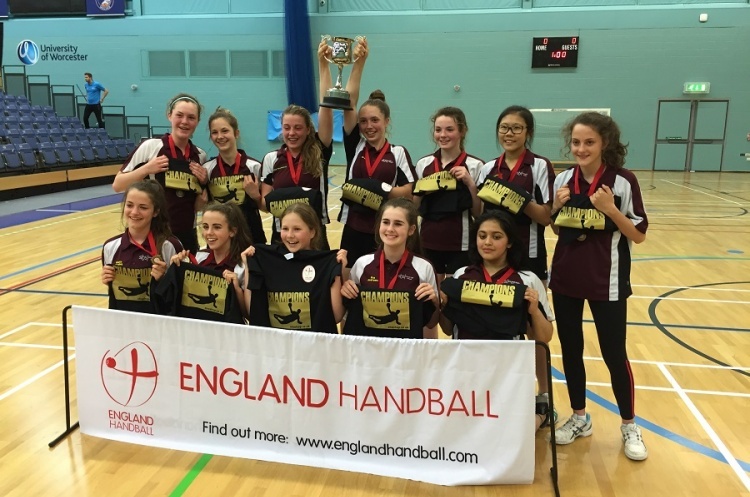 The strength and depth of handball in schools is shown by the fact that none of last year’s champions have made this year’s finals. There are some familiar names, however, such as All Saints and Cardinal Griffin girl’s under-15 sides.